Let Ben Franklin entertain your next event, meeting, or fundraiser. Your next historical event will be "brought to life" with a visit from one of America's Founding Fathers. And other interesting, amusing and informative aspects from his life. 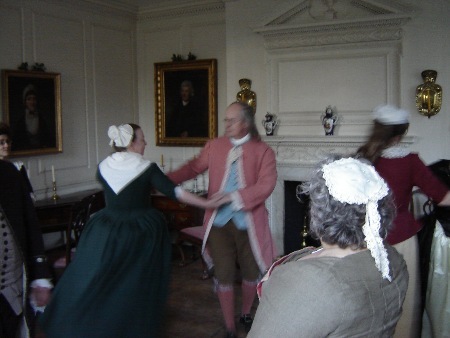 give a presentation talk, or take part in a performance with other historic figures.